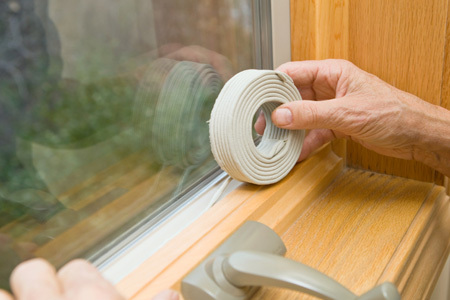 solve this problem – home weatherization. it), or around the window frame (between the main window frame and drywall or wood trim). usually easy to find at your local hardware store. messy adhesive on your window frames. basic acrylic caulk on the interior. Founded in the 1950’s, Marion Glass & Mirror has been under the current ownership since 1982. Originally started as a small local retailer, Marion Glass & Mirror has grown into the premier glass and glazing corporation in the Southern Illinois region.